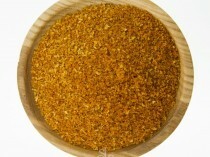 A traditional Louisiana spice mix used as BBQ seasoning & to flavour beans, rice and vegetables. Cajun Spice blend is a traditional Louisiana spice mix used as BBQ seasoning & to flavour beans, rice and vegetables. 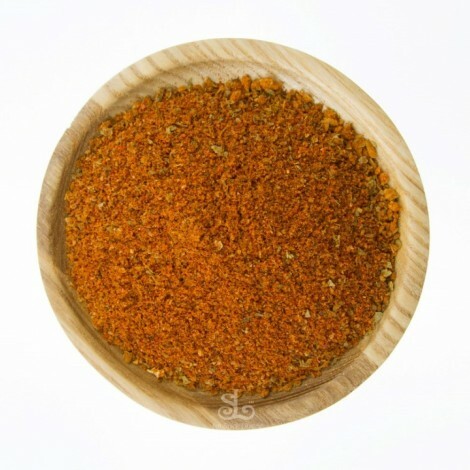 the Spice Library’s Spices Cajun Spice blend is easy to use in many dishes – a perfect rub or seasoning for Poultry, fish, meat & vegetables. 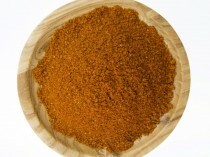 – Sprinkle 1 tbsp of Cajun spice on chicken fillet with a squeeze of lemon juice & pinch of seasoning. Ensure the fillets are well coated. 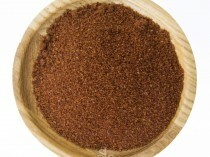 – Heat oil/butter in a heavy based pan. Add the chicken fillet and fry on one side for2-3 minutes. – Then transfer to a pre-heated oven 180C and cook for further 5-10 minutes. – Sliced the cooked fillet and serve with fresh Roma tomato, rocket and cucumber.